Displaced by the Pakistan floods, Rani's family has taken refuge at a relief camp where they are doing their part to help other flood victims. Eight-year-old Rani wants to assist but doesn't know how. Heeding the advice of her father to help in a way only children can, Rani embarks on a journey to bring true joy to a dear friend on the occasion of Eid. "This sweet, touching story is based on the historic 2010 floods in Pakistan which affected 8.6 million children. As a result of reading Rani in Search of a Rainbow or having it read to them, youngsters will be introduced to the culture of Pakistan." "Abdullah's use of poetic language and Rani's quest to find her place in her community will keep readers turning the pages until the end." 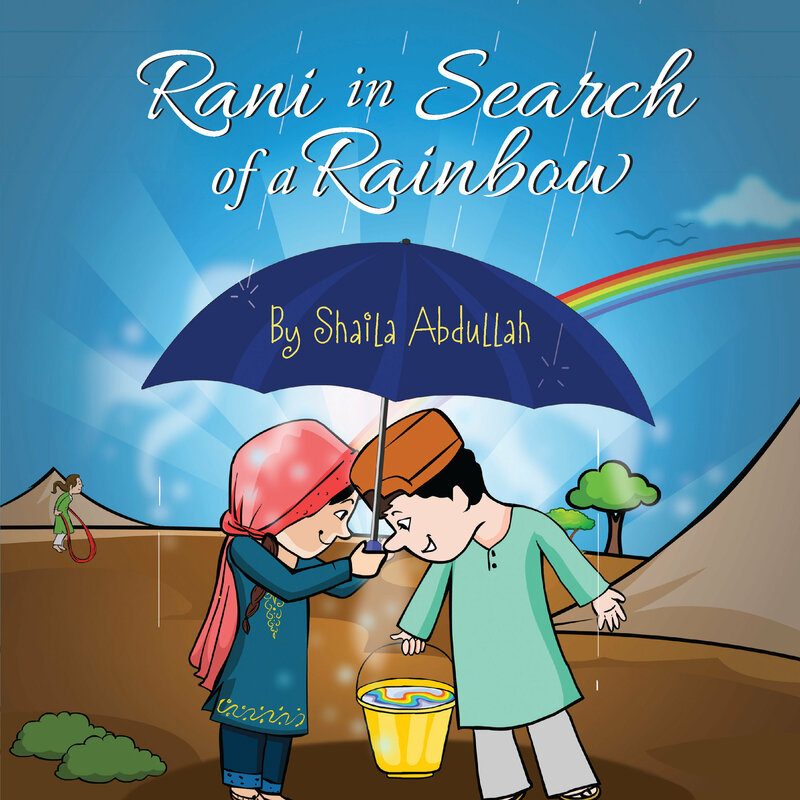 "Rani in Search of a Rainbow glows under the colorful hues of its text and rich characters. As readers, we are taken into a unique setting that one would not expect to visit in the confi nes of a children's picture book." 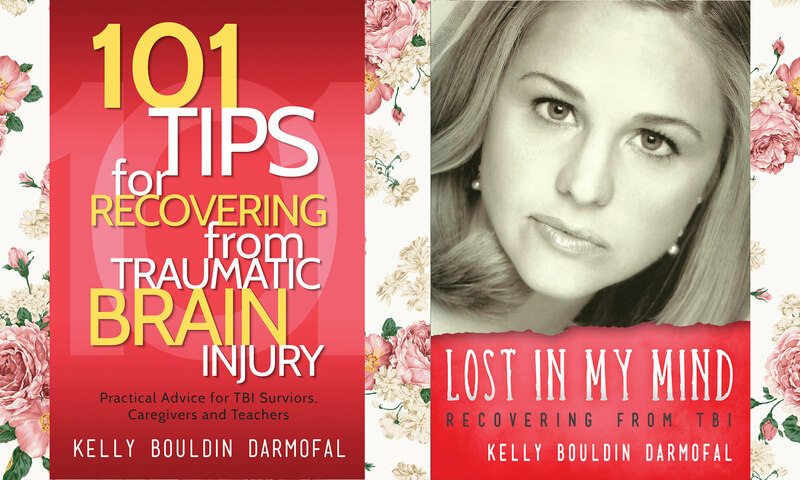 SHAILA ABDULLAH is an award-winning author and designer based in Austin, Texas. Her other books include: Saffron Dreams, Beyond the Cayenne Wall, My Friend Suhana, and A Manual for Marco. The author has received several awards for her work including the Golden Quill Award and Patras Bukhari Award for English Language.